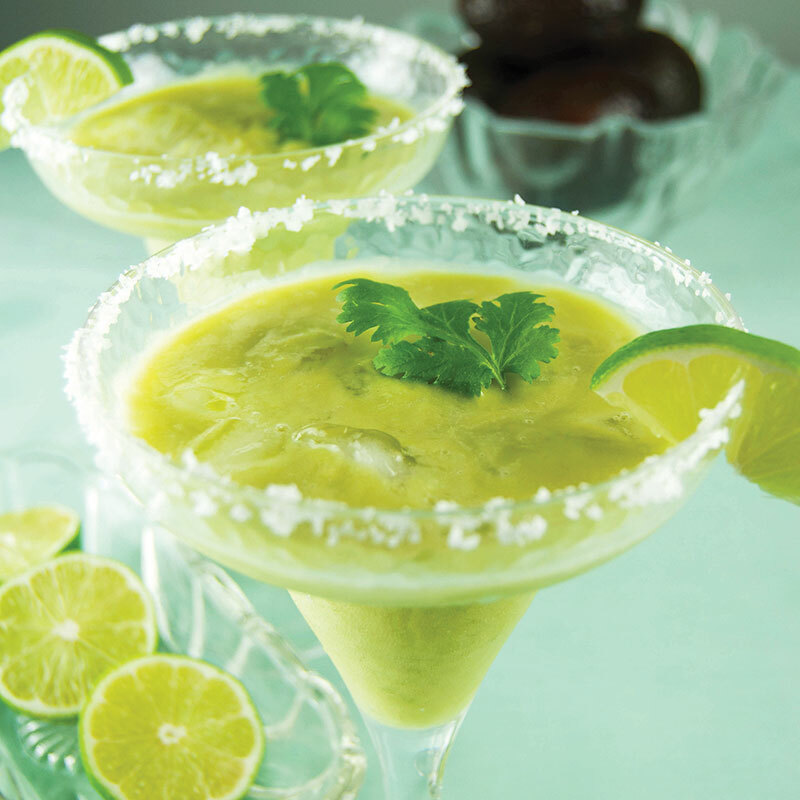 Take avocados beyond the guacamole. 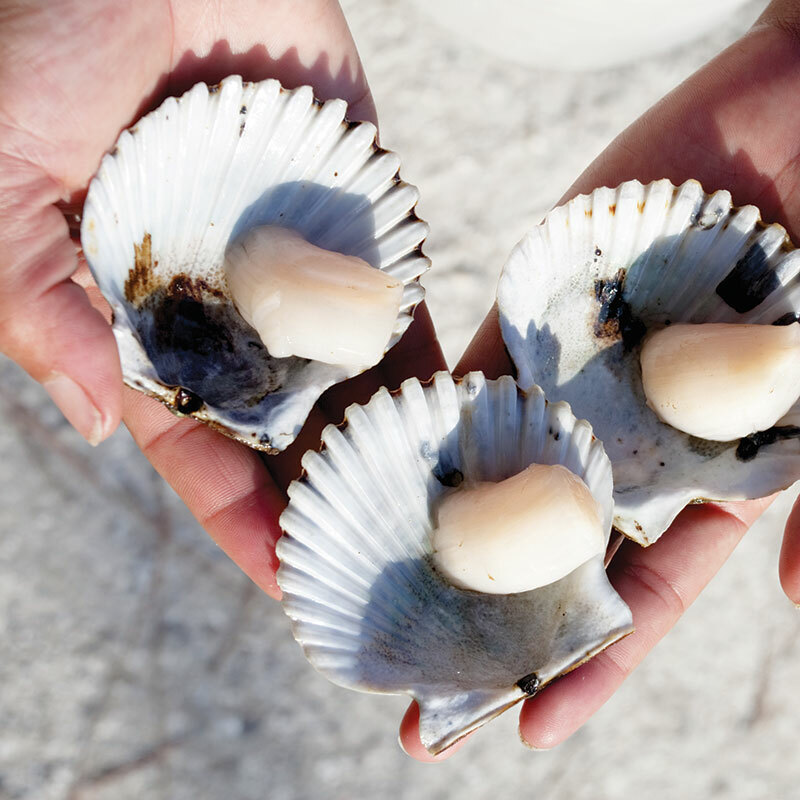 ’Tis the season for sweet bay scallops. 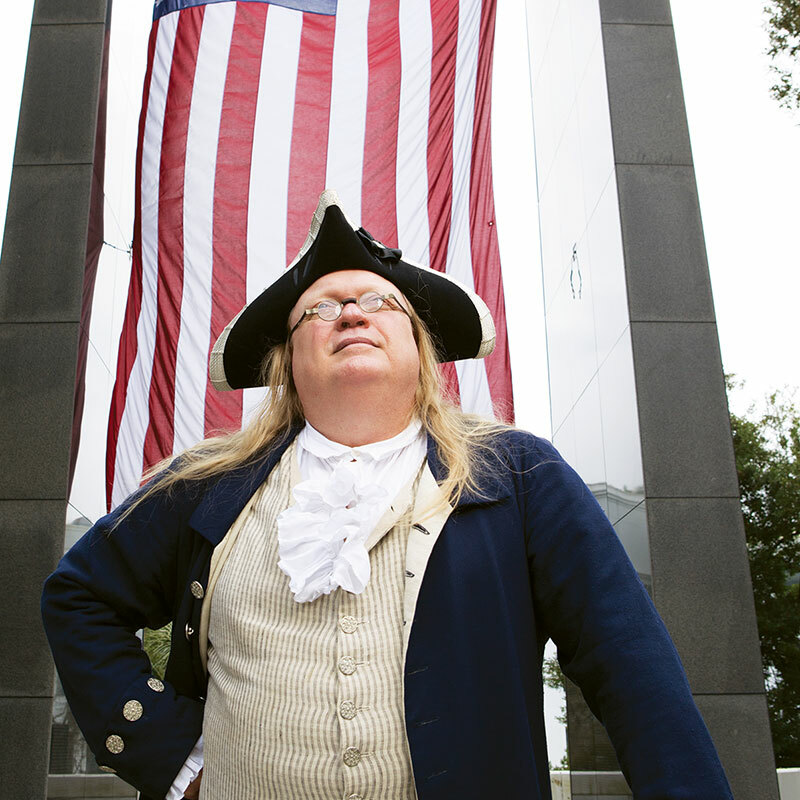 Lloyd Wheeler becomes Ben Franklin.